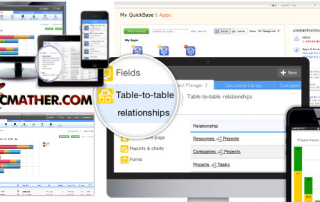 An online database software for small to large businesses. 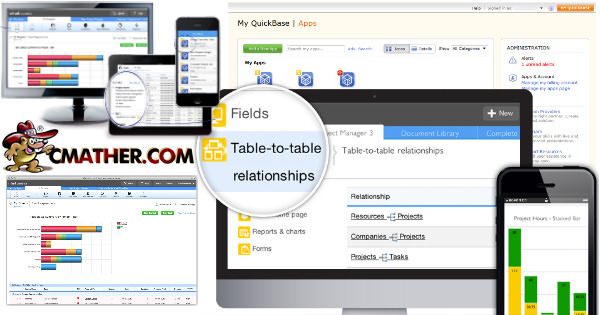 Create custom database applications or use ready made templates. 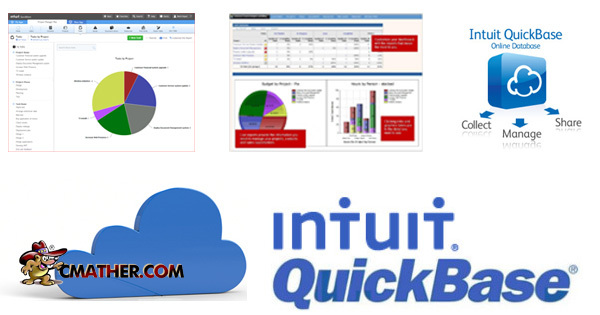 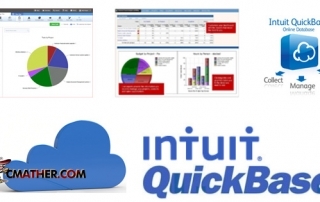 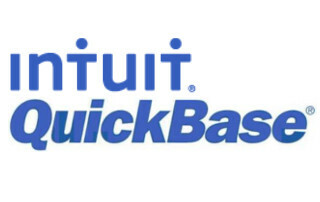 Articles about QuickBase training, development and QuickBase IT consultation services in Australia.